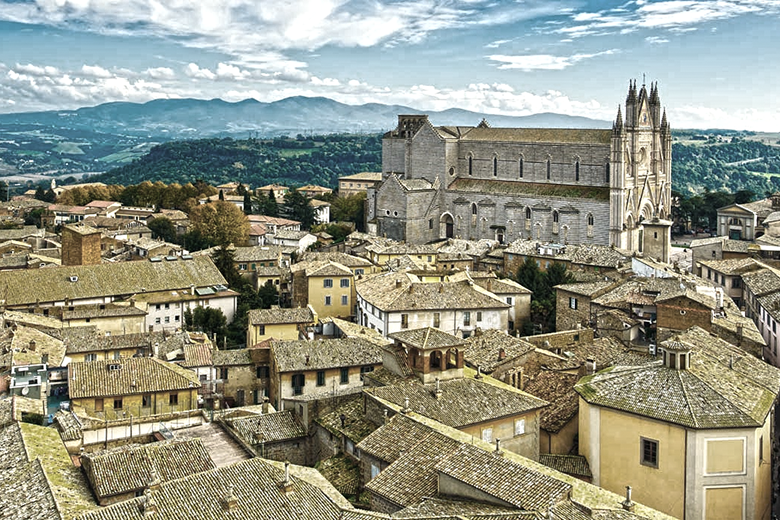 Do you want to discover the wonders of Orvieto without too much walking or spending a fortune? We are 200 meters from the Duomo and less than 5 minutes’ walk from Piazza del Popolo, Torre del Moro, Orvieto Underground and the most visited museums in the city. 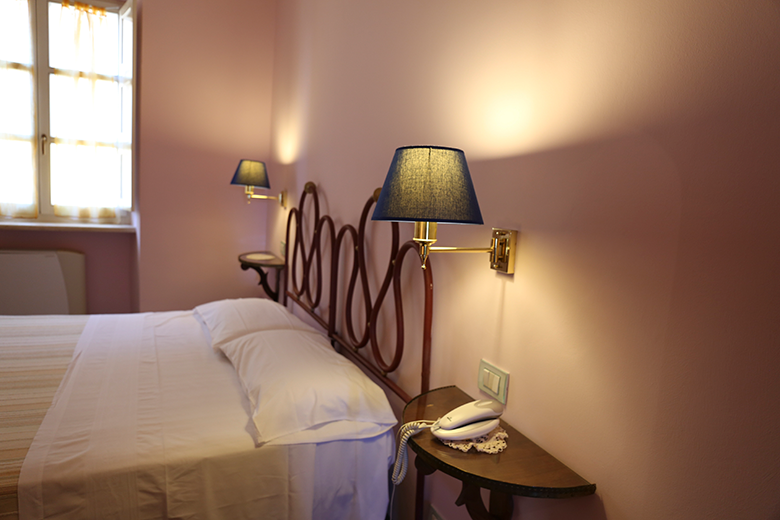 With us, you can sleep in a sixteenth-century noble building belonging to the historic Guidoni family, used as a hotel since the nineteenth century. 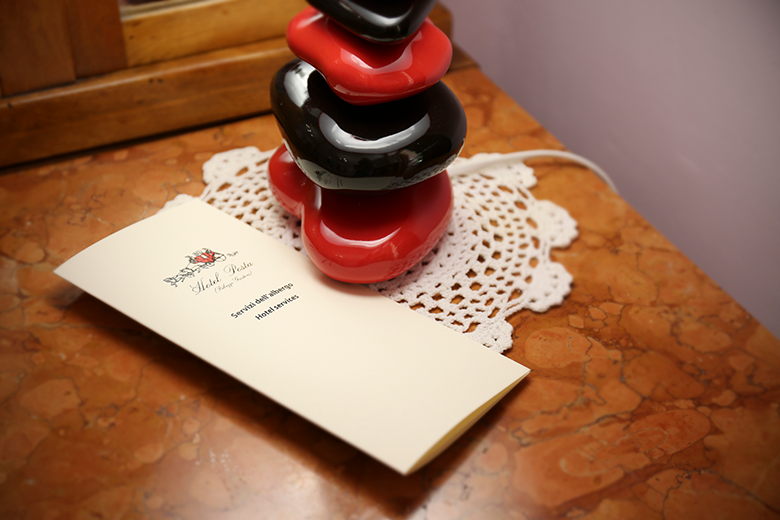 Three types of room all furnished with antique furniture, most with a view of the internal garden and the city. All of our exclusive packages are the best value for money, so you can save without having to worry. In the historical centre: exit the hotel and you’ll immediately find yourself among the wonders of Orvieto. and the heady scents of the buds.